Both RTK & RTN GNSS surveying can allow people to achieve relative positioning with centimetre (cm) precision, however there are several important factors that need to be considered and thus a need for a good guide of best practices (equipment calibration, errors, multipath, geometry, etc.). The BC Economic Atlas now provides Save Project functionality! This recent enhancement allows you to save maps you make with the BC Economic Atlas and share them with others or continue your work at a later date. It’s super easy to save your projects using the BC Economic Atlas but for a quick tutorial please see the attached document. 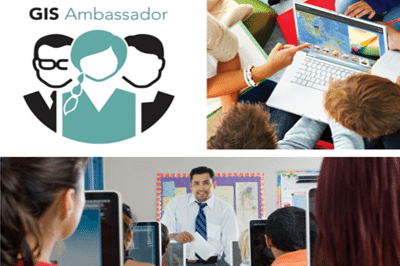 Esri Canada’s GIS Ambassador program was designed to inspire geospatial minded people to work together with educators and youth organizations to help them better encourage young people to understand, use and do more with geographic information. Who can become a GIS Ambassador? Anyone who recognizes the significance of geography and has an interest in helping young people can join. As a GIS Ambassador you volunteer to work with a school, classroom or a club / organization and provide support that can help educators and youth develop geographic thinking skills. Get involved in your community by supporting schools and local youth groups as they explore their world using GIS. 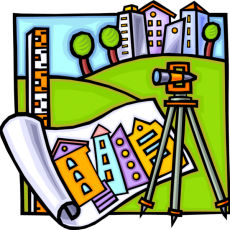 Geomatics has become a pretty common term in Canada lately and includes many different disciplines such as geographic information systems (GIS), remote sensing, cartography, land surveying, global navigation satellite systems (GNSS), photogrammetry, geography and other related forms of spatial mapping. 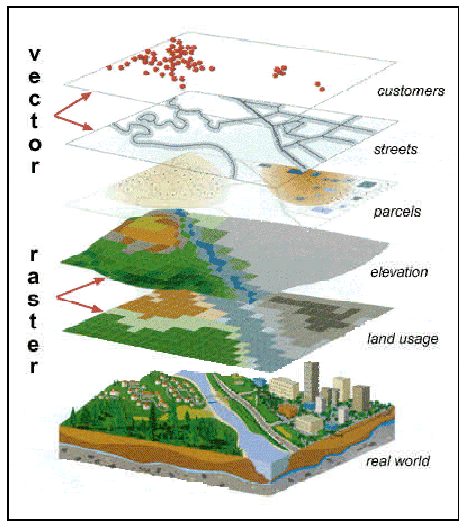 Below is the collection of common geomatics acronyms and abbreviations that you may find in the Canadian Geomatics industry (GIS, GPS, remote sensing, cartography, geography, surveying, Government etc.). If anybody knows of any key ones that missing off of this little Geomatics Acronyms and Abbreviations cheat-sheet then let us know and we will gladly add them to the list. CCOG The Canadian Council on Geomatics. 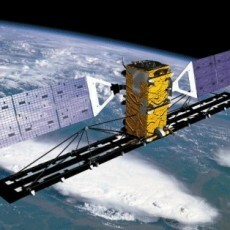 DMTI Desktop Mapping Technologies Inc.
RDI Resource Data International Inc.
TRX is a free online coordinates transformation tool that allows users to transform coordinate values between between different geometric reference frames such as NAD83(CSRS) & ITRF), epochs and coordinate systems such as geographic, cartesian and local projections systems (UTM / MTM etc. ).